An Oklahoma-based dental company has agreed to pay $5.05 million to resolve a lawsuit claiming it submitted false Medicaid claims. 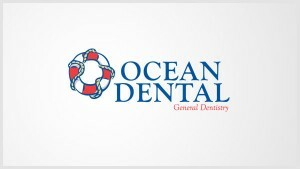 Ocean Dental, which operates 28 dental clinics in seven states, provides dental services to children eligible for Medicaid. The company agreed to the settlement without admitting any wrongdoing, however, a former Ocean Dental employee named in the lawsuit was sentenced to prison time after pleading guilty to health care fraud charges. 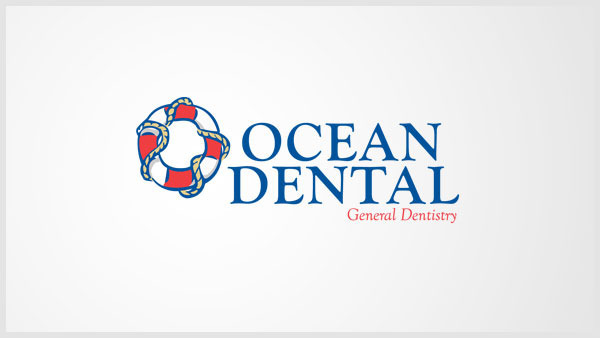 According to News OK, Ocean Dental employee Robin Lockwood allegedly submitted false claims to Oklahoma’s Medicaid program between 2005 and 2010 for dental work that was either never provided or billed at a higher rate than the state allows. After pleading guilty in 2012, Lockwood was sentenced to 18 months in prison. She was released in April and will pay $375,000 in restitution. This entry was posted in Healthcare Fraud on November 2, 2014 by Mark Schlein.